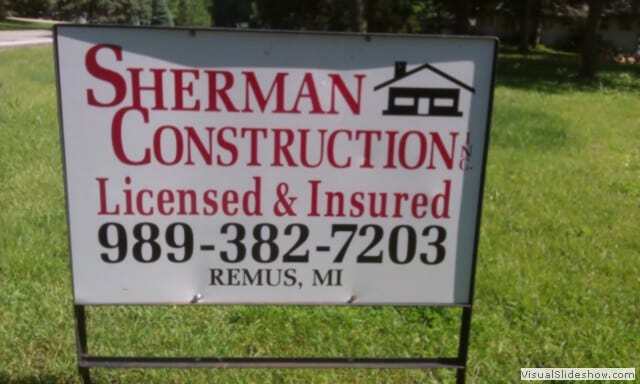 Sherman Construction is located in Remus Michigan, just west of Mt. Pleasant. 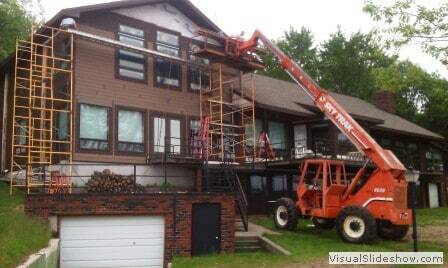 We have been building and remodeling residential projects since 1999. 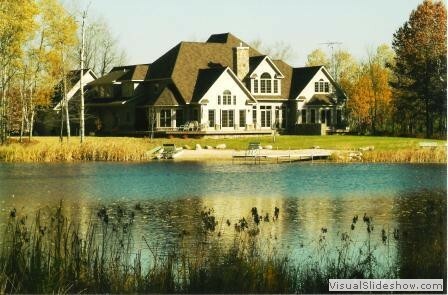 Sherman Construction is licensed and insured. 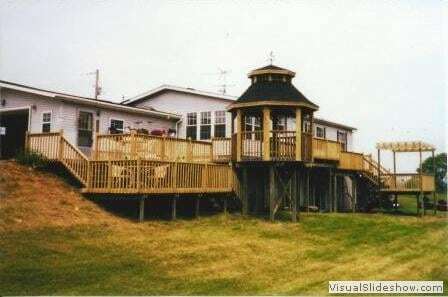 Our projects come in all sizes, to include Custom Built Homes, Complete Remodels, Custom Trim Work, Siding, Additions, Garages, Out Buildings and more! 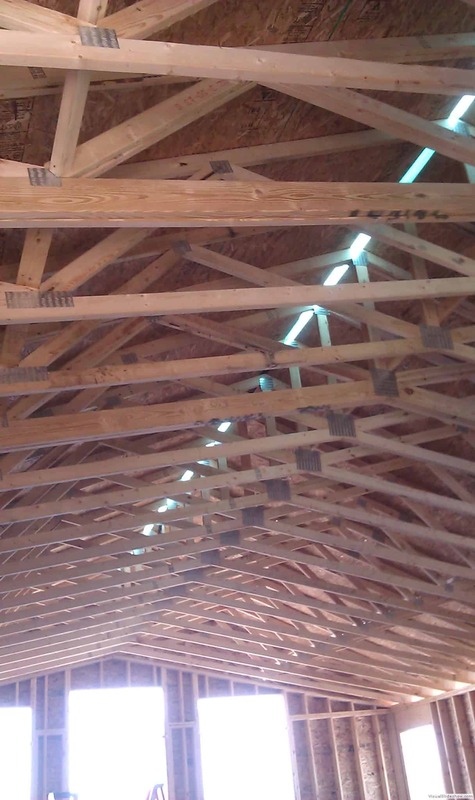 Sherman Construction has kept busy durring good . . . and slow times. We believe our success is due to our core value of putting the best interest of the customer, first. 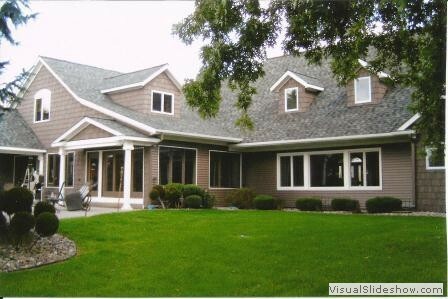 The old saying "a good job at a fair price" has worked well for us.